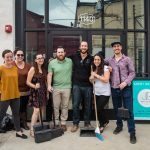 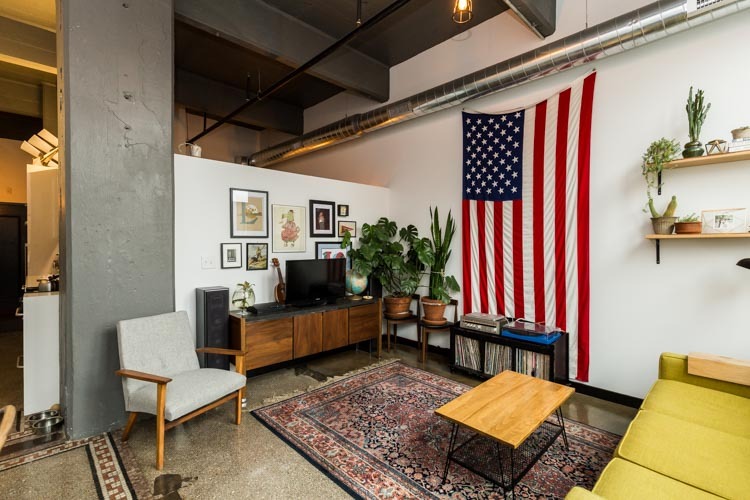 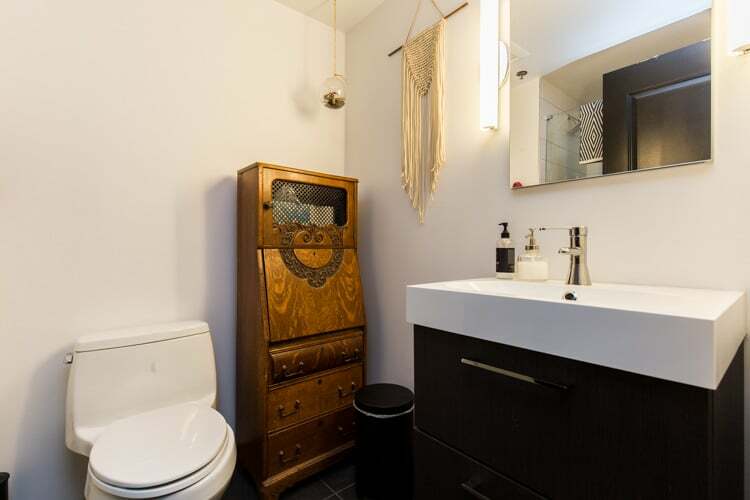 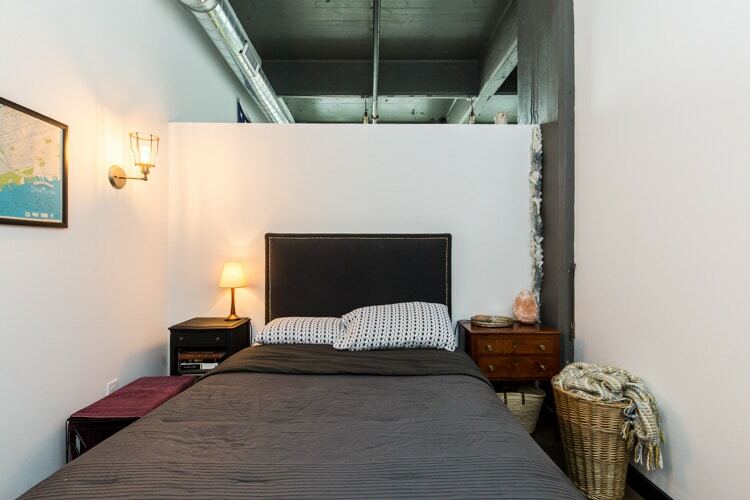 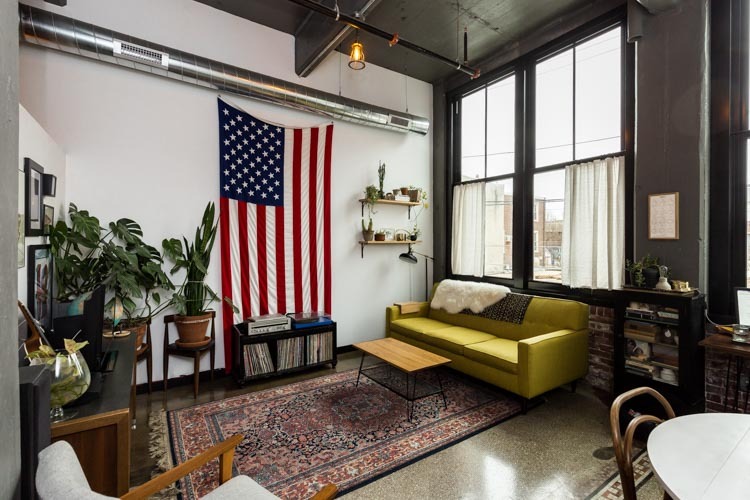 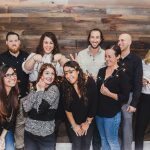 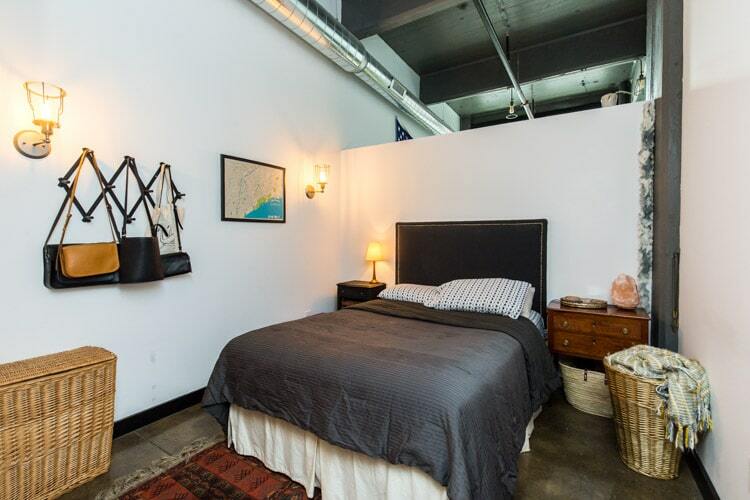 This amazing Fishtown apartment is in the REACHlofts building, just off of Frankford ave and walkable to tons of great local spots including Palmer Park, Frankford Hall, Fette Sau, La Colombe Coffee, City Fitness, Suraya, Amrita Yoga, Johnny Brenda’s, Bottle Bar East, Joe’s Steaks, Root, and MUCH more! 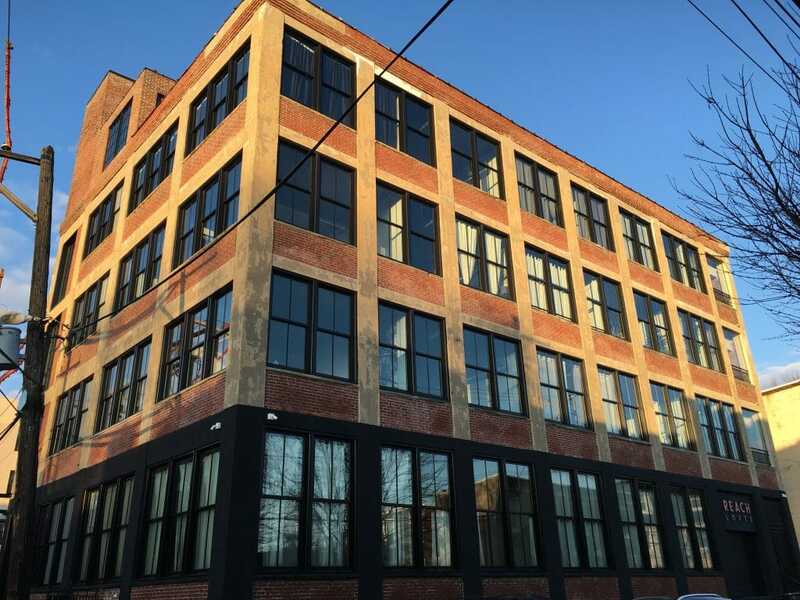 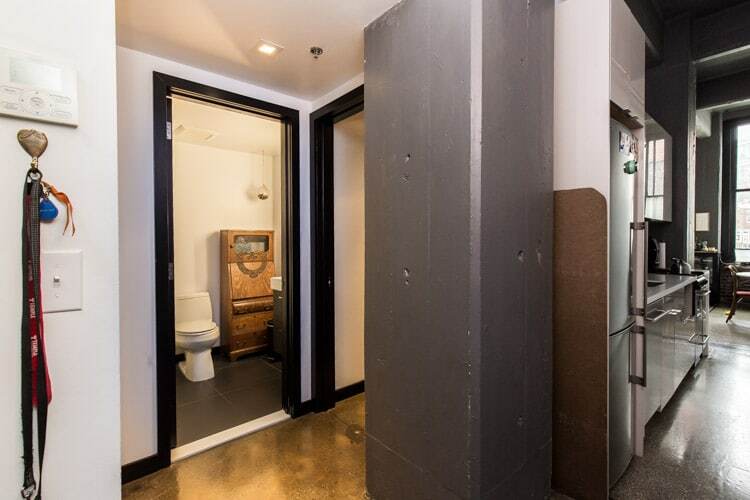 Building features historic elements and sleek modern updates to complete this urban industrial space. 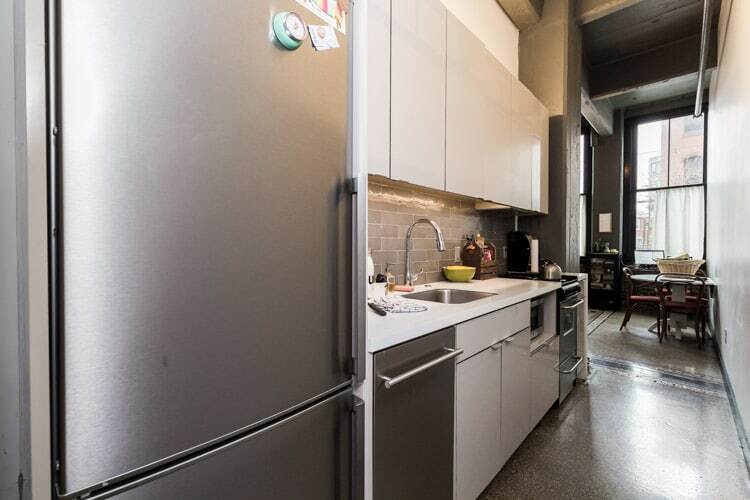 This unit is on the first floor, just off the sun-soaked lobby, where you have secure key-fob access, lounge areas, and an elevator. 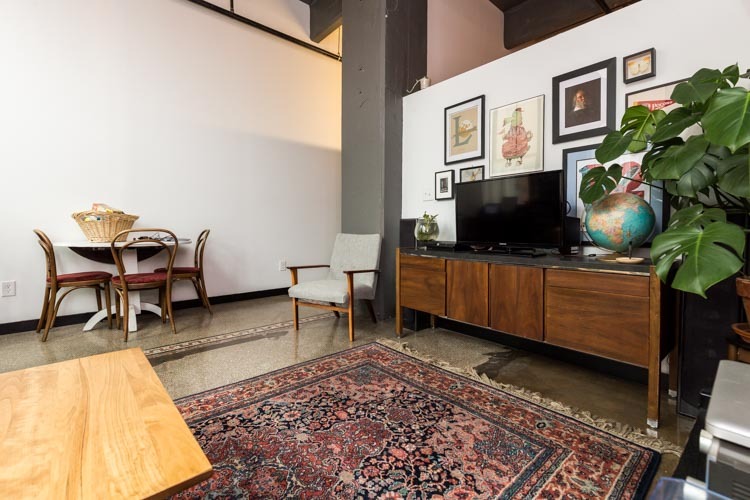 The unit includes a stacked washer/dryer, high ceilings, polished concrete floors, modern kitchen, and a large living room with oversized windows. 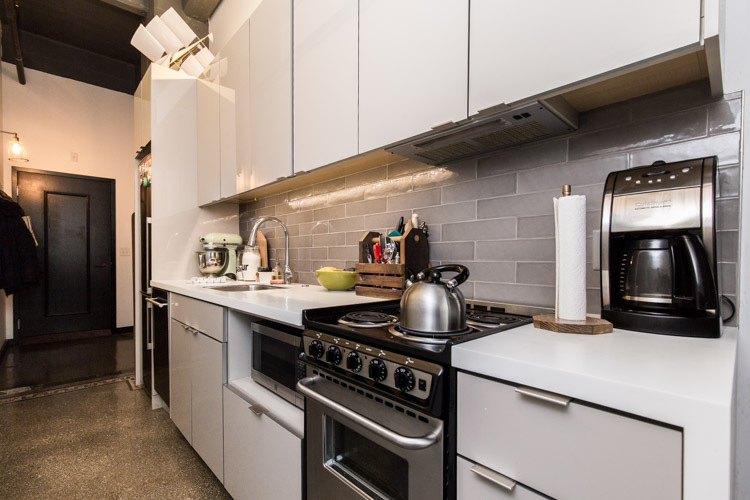 The kitchen offers a full lineup of stainless steel appliances, minimalistic gray cabinetry, gray subway tile backsplash, and plenty of storage. 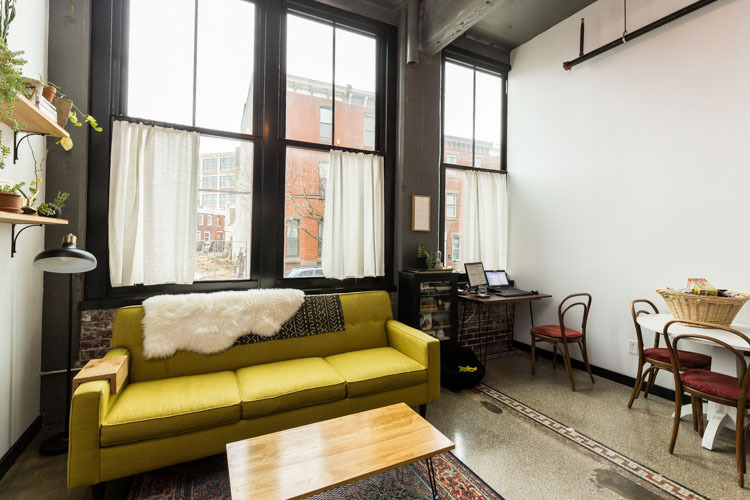 The living room has exposed spiral ductwork and huge windows for lots of sunlight. 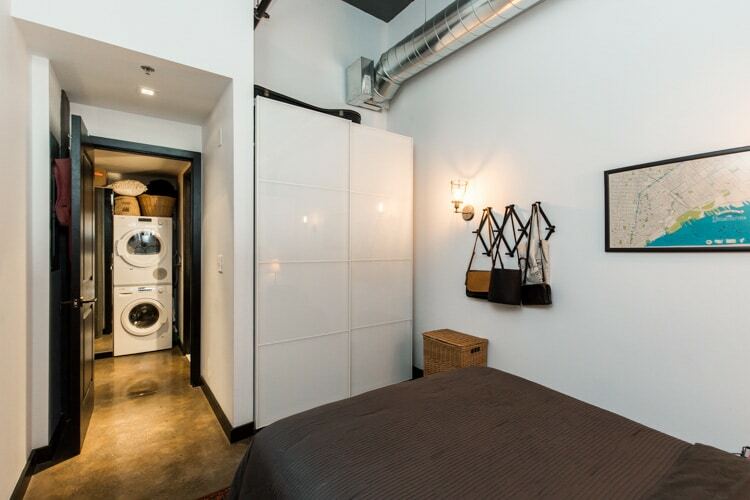 The bedroom is a loft-style setup, with open-air to the living room, and has good closet space. 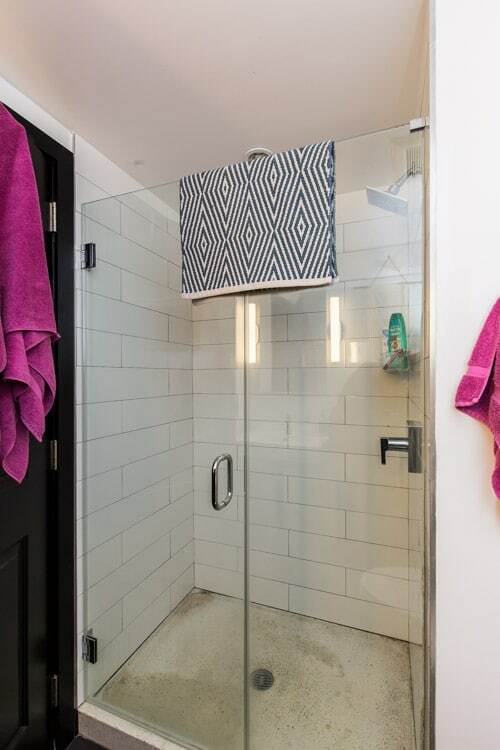 The bathroom features a large frameless glass shower stall and modern fixtures. 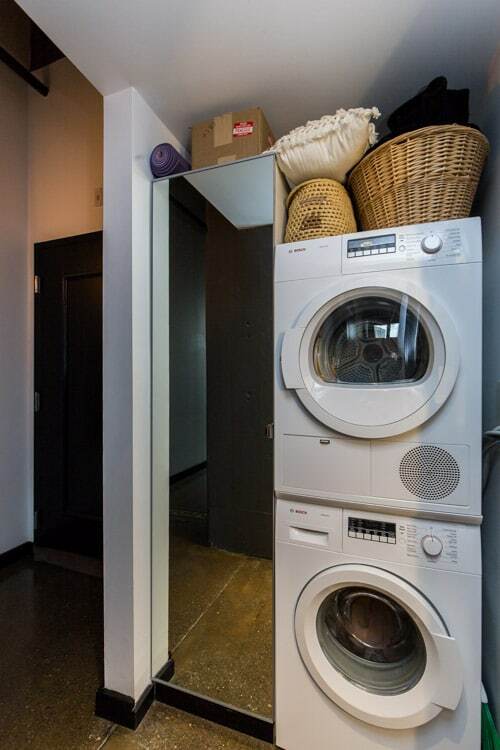 Note: photos are examples from another unit in the building. 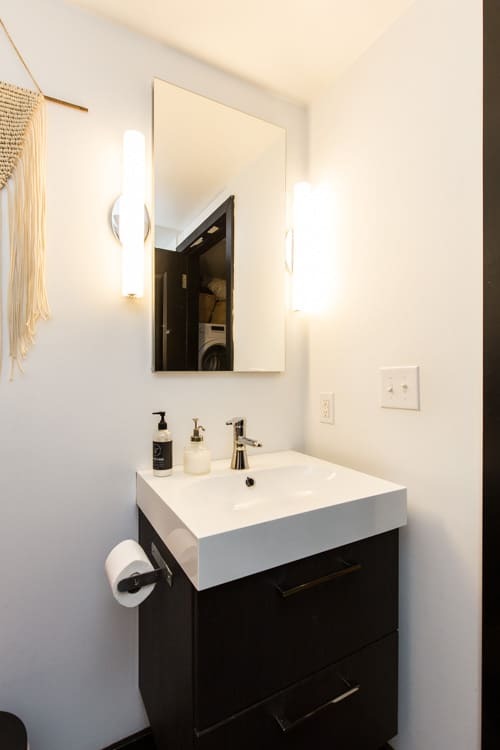 Layout and finishes are similar but may differ slightly.